Bill Kortum was a longtime Sonoma County environmental activist involved in many of California's most important land-use campaigns. A veterinarian specializing in dairy cows, he was well acquainted with the county's rural and coastal agricultural open spaces and was determined to save them. Dr. Kortum worked to pass Proposition 20, a measure that established the California Coastal Commission. He advocated through public office (Petaluma School Board, Democratic Central Committee, Sonoma County Board of Supervisors), though he and another supervisor were later recalled during county turmoil over a building moratorium and property taxes. Nevertheless, the policies he advocated were ultimately adopted countywide. He continued his environmental advocacy, co-founded Sonoma County Conservation Action which educates the public on environmental issues, and helped to establish the Sonoma County Agricultural and Open Space District. Dr. Kortum promoted visionary anti-sprawl policies such as urban growth boundaries around cities and greenbelt protections between cities, both adopted. Most recently, he successfully fought for voter approval on the Sonoma Marin Area Rail Transit (SMART), a commuter train that connects Sonoma and Marin counties. As a founding member of the California League of Conservation voters, he served as its chairman for many years. 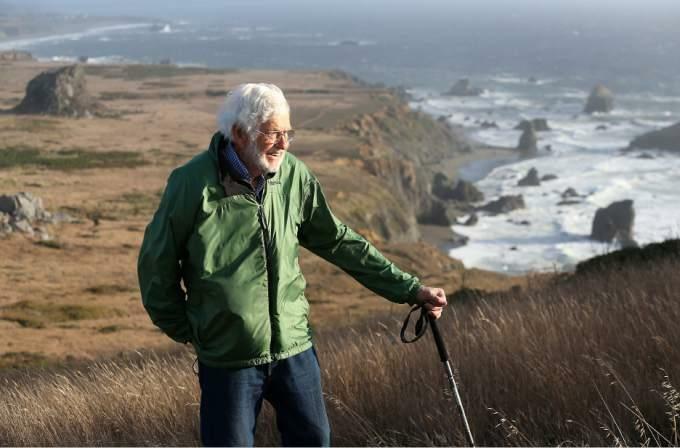 He was a 20-year board member of the Sonoma Land Trust, and co-founded Coastwalk which provides coastal hiking experiences and, as California Coastwalk, promotes the completion of the California Coastal Trail. Donated by Kortum’s wife, Lucy Kortum, in 2015. Unique in the breadth and depth of its coverage of Sonoma County environmental issues from1954 to 2014, the Bill (William M.) Kortum Papers include correspondence, documents, maps, clippings, newsletters, photographs, and ephemera on national and local environmental and political topics.